Suffering a spinal cord injury is a life-changing event. 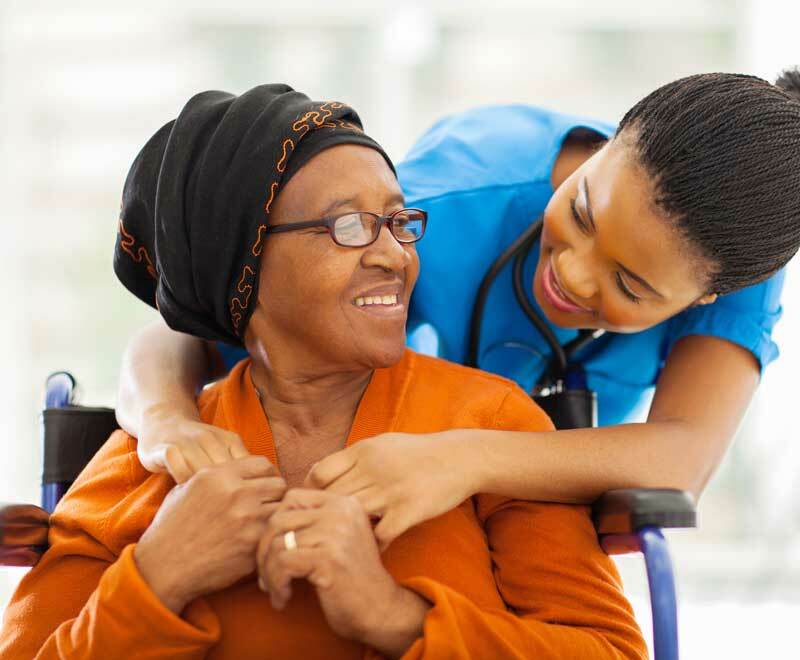 At Sugar Land Rehab Hospital, our rehabilitative care model is focused on helping you to maximize independent living, while adjusting to a new normal. And, that’s just what it is . . . a new way of living a fulfilling life. 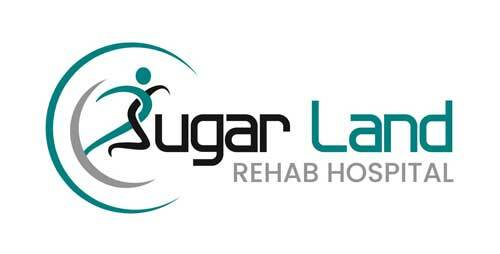 Sugar Land Rehab Hospital provides an expert, technology-forward spinal cord injury recovery program that is designed by physicians and therapists and tailored to the needs of each patient. Returning home and embracing the joys of your daily life is our mission for all patients who have experienced a spinal cord injury. We begin with an assessment of your condition, identify physical impairments, and set aggressive, yet attainable, goals for your rehabilitation. Spinal cord injury patients can expect to receive care from our physicians, physical therapists and occupational therapists. 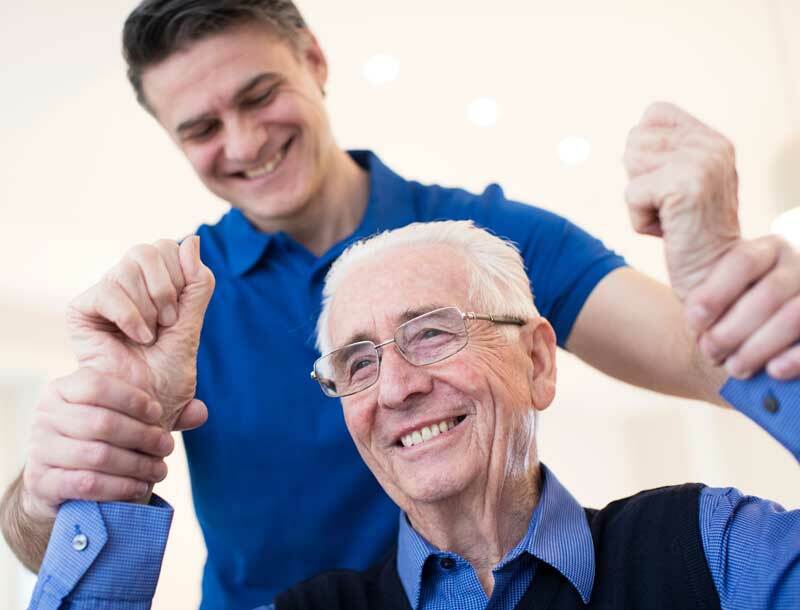 Their goal will be to increase your ability to live more independently each and every day. Maximizing all possible function from a spinal cord injury will require your full commitment to healing, but we’re cheering you on during therapy sessions every step of the way. You can expect to participate in goal-based therapy five days per week for at least three hours per day. While resting, your loved ones can visit you in your private room, enjoy a meal together and simply live as normally as possible.